With the world’s information at people's fingertips, today’s consumers research everything before they buy—they read reviews, search for product details and watch videos to make the decision that’s right for them. 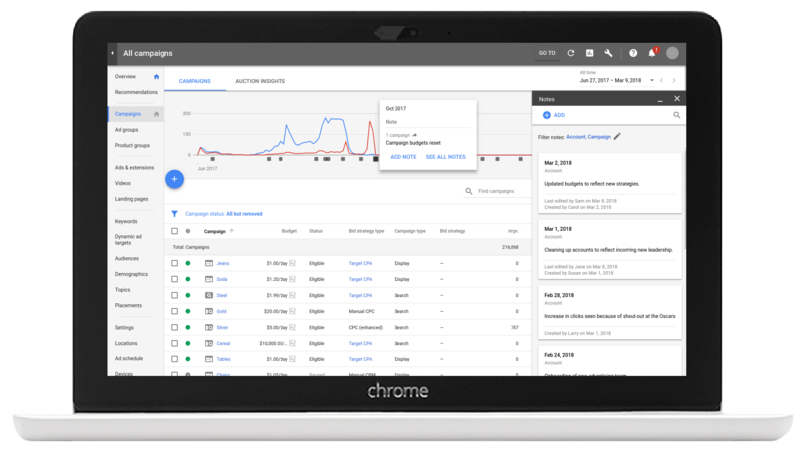 This morning at Search Marketing Expo West, we’re announcing several innovations in the new AdWords experience to help you meet the increasing demands of consumers through search and video. Soon you’ll be able to reach people on YouTube who recently searched for your products or services on Google. For example, an airline could reach people on YouTube who recently searched Google.com for "flights to Hawaii." We call this custom intent audiences. Custom intent audiences can be an effective way to move undecided customers to action using the persuasive power of video. To get started, all you have to do is create a keyword list for your video campaign in the new AdWords experience. A Google search query and a TrueView for action ad as seen on mobile devices. 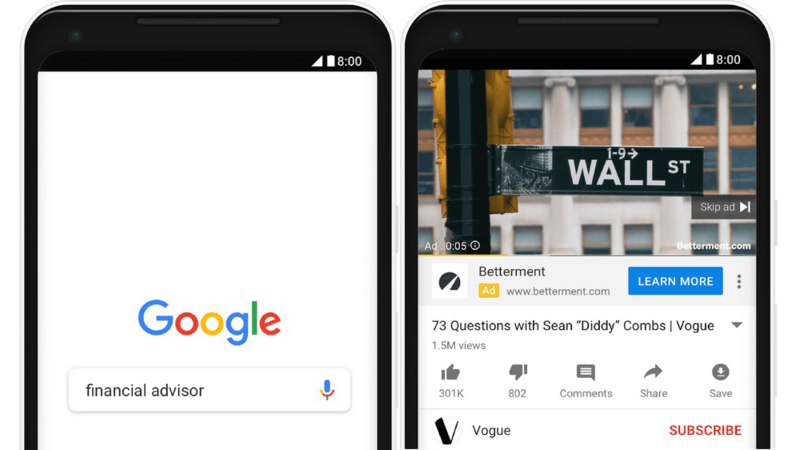 Online investment company Betterment used custom intent audiences to reach YouTube viewers who recently searched for financial keywords on Google. The brand increased its return on ad spend 6X compared to previous YouTube campaigns, and saw a 245% increase in searches on Google.com, including their brand term: "Betterment". Custom intent audiences are likely to drive the best results when paired with TrueView for action, our direct response video ad format expanding to global availability later this month. These video ads allow you to customize a call-to-action to drive the outcome that’s most important to your business, like leads or referrals. We automatically optimize these campaigns with Target CPA bidding for the most efficient results possible. Innovations like custom intent audiences—along with all the other features we're developing—are only available in the new AdWords experience. In fact, the majority of advertisers are already using the new experience and benefitting from innovations that save time and deliver better performance. Today, we’re introducing notes and the new Recommendations page. In the next few weeks, we’ll be rolling out notes to help you capture important events or details about your accounts right in your performance graphs so anyone in your business can see what caused a change in your performance. For example, you can leave a note to explain a recent spike in clicks for a particular promotion. An example of the notes feature in the new AdWords experience. We've also rebuilt and renamed the Opportunities page to help you focus on the most actionable fixes for your account. 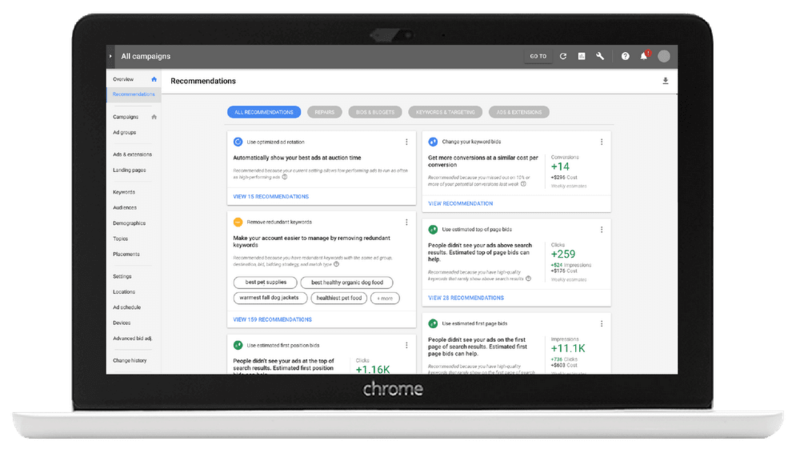 On the new Recommendations page, you'll now see 16 new types of recommendations to help you drive better results for your business, including suggestions to set your optimal bidding strategy, add audiences, or create better ads. Coming soon, you’ll also see your account’s performance score. This will help you prioritize improvements so you can optimize efficiently for better performance. After applying a recommendation for ECPC, global fashion retailer Mango saw a 59% increase in conversions. Seeing this success, Mango implemented Smart Bidding across all their accounts and drove an average increase in ROAS of 22%. SMX West is buzzing with energy this year. 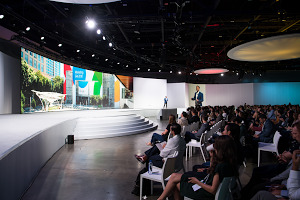 We hope you'll join us in our Learn with Google Classroom to connect and hear more about how these new products can help you grow your business.